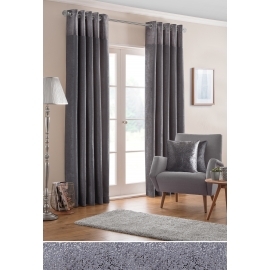 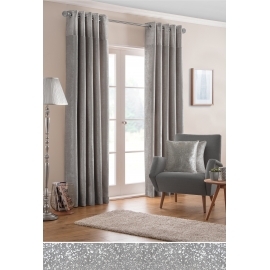 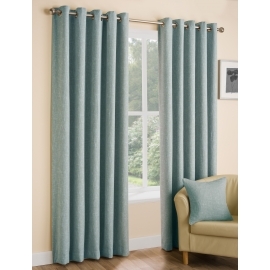 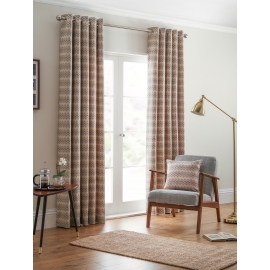 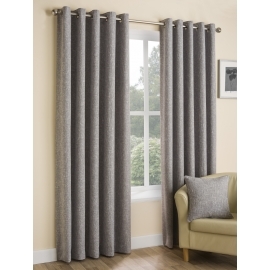 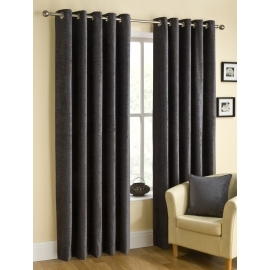 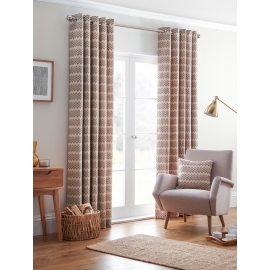 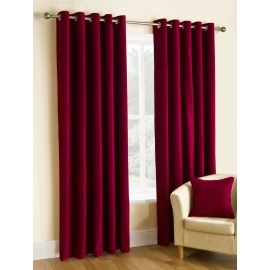 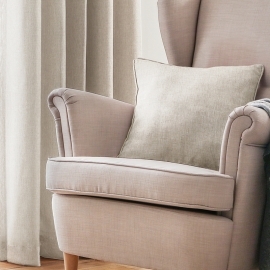 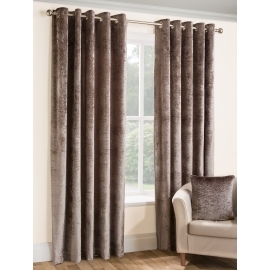 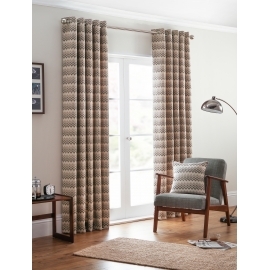 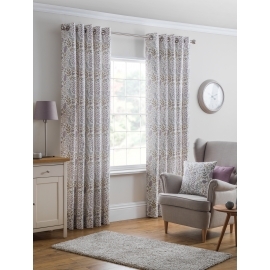 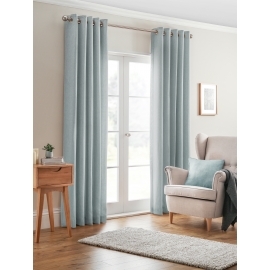 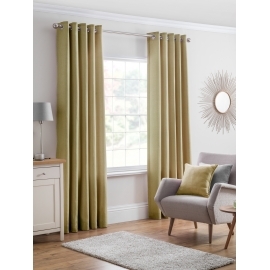 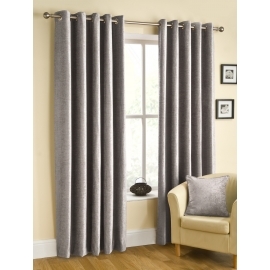 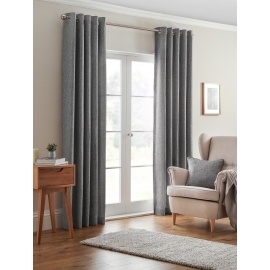 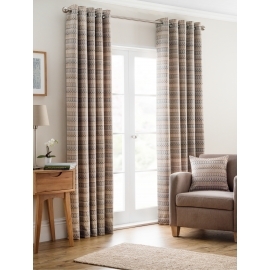 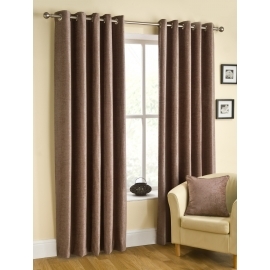 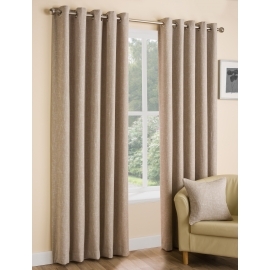 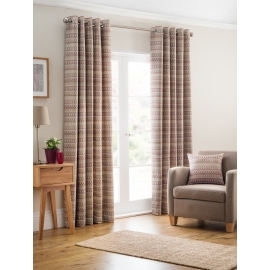 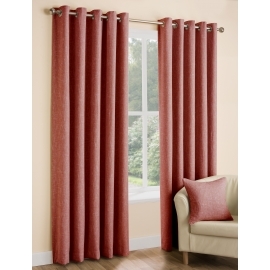 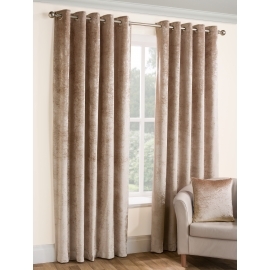 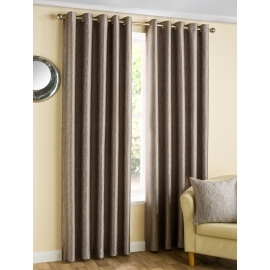 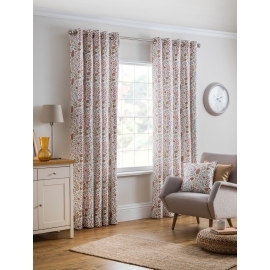 Bellfield Readymade curtains Fabric sourced and designed Internationally Design studio ready made curtains are all designed by the Bellfield in-house design team. 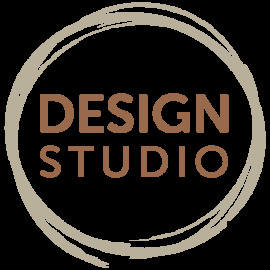 With up to the minute trend colours and design providing an exciting range of quality and value for fast moving home interior market. 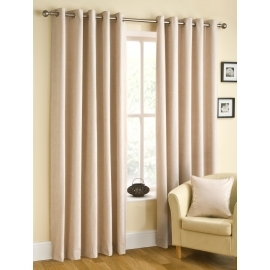 Belfield Eyelets There are 31 products.